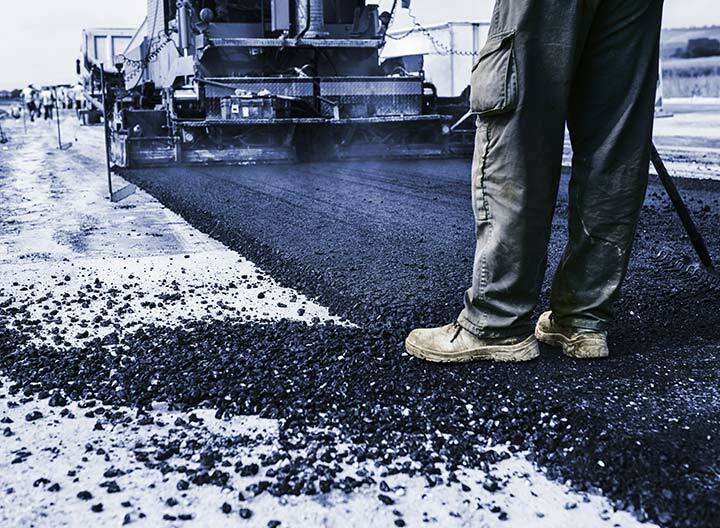 Asphalt or bitumen literally grounds our daily lives in the shape of roads, pavements, runways, and more. 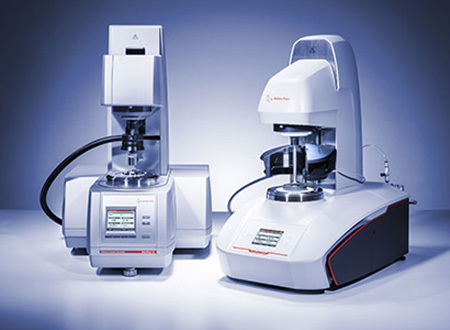 Anton Paar offers a variety of solutions for measuring the density, viscosity, deformation and flow behavior of asphalt components and compositions, for digesting asphalt samples for subsequent trace analysis, and determining the softening point, penetration, ductility, tensile properties, breaking points, and more. Find the measuring instrument that meets your particular needs in the instrument list below – or let us help you find the best solution by contacting us directly. ASTM D92 Appendix X1 describes a technique to prevent the surface skin formation when testing the flash point of asphalts with an open cup flash point tester like CLA 5. 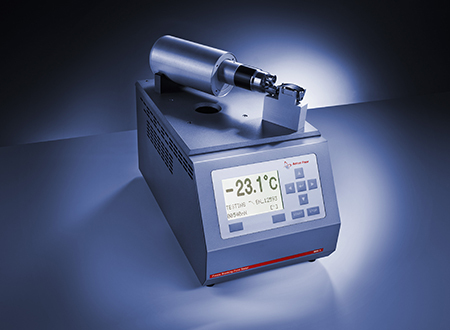 The Penetrometer PNR 12 is suitable for the determination of the consistency of highly viscous material like bitumen. Customized with various test kits it will perform tests according to different standards, with manual or automatic surface detection. The determination of polycyclic aromatic hydrocarbons (PAHs) in bitumen samples is a typical task in the petroleum industry. With Monowave 450, which is specially designed for MAE, this process can be shortened from more than 12 hours to about 10 minutes. 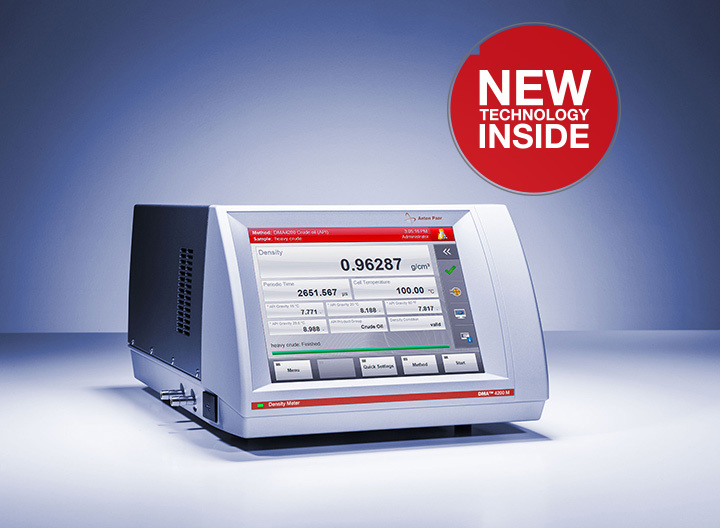 Anton Paar offers the perfect combination of instruments for your refinery, your testing lab, or your research work. Compliance with 36 standards and great robustness of the instruments make our portfolio ideal for use in asphalt production and the production of roofing and insulation materials. Benefit from our global sales and service network. Our experienced employees are ready to answer your questions, help with new applications, and guarantee the highest quality throughout your instruments’ lifespan. 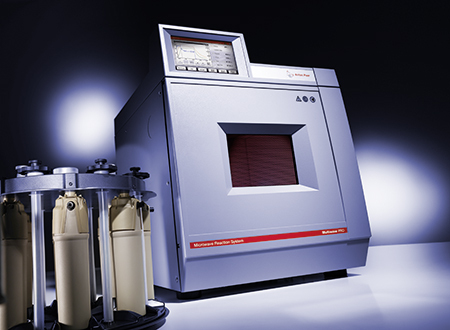 Rheological asphalt and bitumen testing is one of Anton Paar’s specialties. 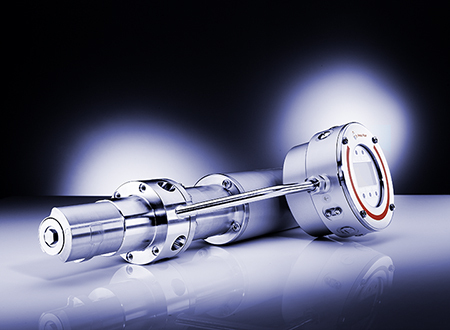 Anton Paar offers different instruments for this field of application. 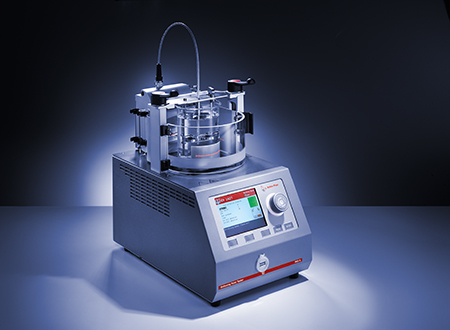 RheolabQC, for example, is a very robust and reliable rotational rheometer. With RheolabQC the determination of the rotational viscosity of bitumen and asphalt products according to ASTM D4402, AASTO T316 and (DIN) EN 11302 at elevated temperatures (up to 180 °C maximum) can be performed easily. 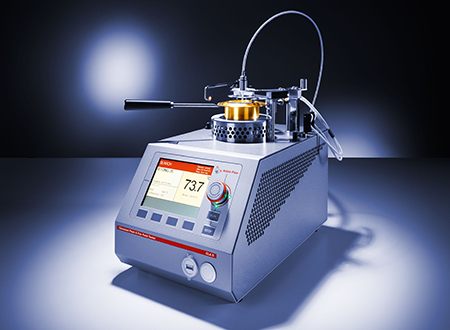 The renowned SmartPave dynamic shear rheometers are based on the latest MCR rheometer technology which incorporates innovative features like Toolmaster™, a Peltier temperature device for dry sample heating, and step-by-step instructions for measuring procedures according to AASHTO T315, AASHTO T316, AASHTO T350, AASHTO TP101, ASTM D7175, ASTM D7405, ASTM D4402, DIN EN 13302, DIN EN 14770. 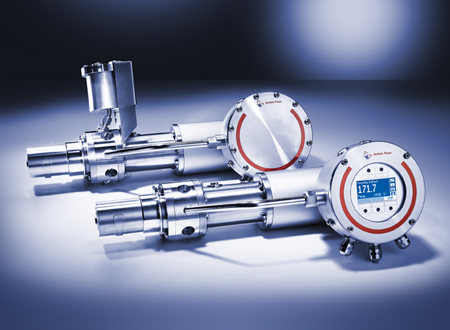 Other rheological properties determined using MCR rheometers from Anton Paar provide the possibility to expand the scope for research and development. 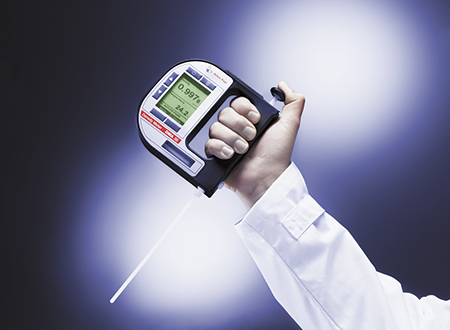 Anton Paar offers an alternative to the commonly used pycnometers (ASTM D 70 or EN 15326) and hydrometers (ASTM D3142) for asphalt and bitumen testing. 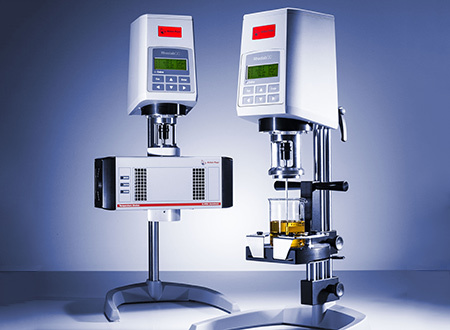 The automatic Fraass Breaking Point Tester (1985) and the penetrometer with automatic surface detection (2012) were unique developments created by Anton Paar due to the rising demand of automation. 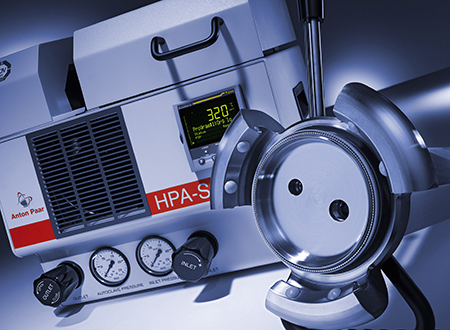 These instruments are the key tools for asphalt testing in laboratories worldwide for both ASTM and AASHTO. 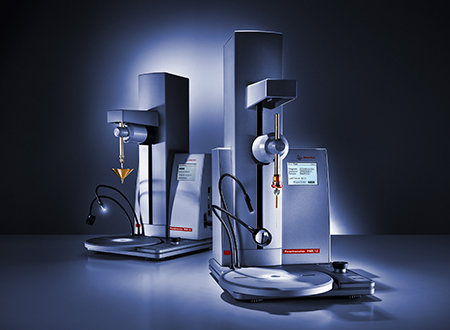 Another technique that was the first of its kind developed by Anton Paar in 1991 was implemented in the Force Ductility Meter. The flexible RheoCompass™ user software enables work beyond standards as well as allowing you to create your own measuring procedures. 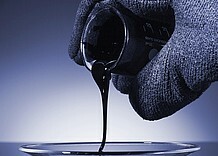 Use this possibility when developing new methods for bitumen blends, new products, or to investigate bitumen failures. The flexibility of the software allows modifications of standardized procedures of ASTM and AASHTO methods. 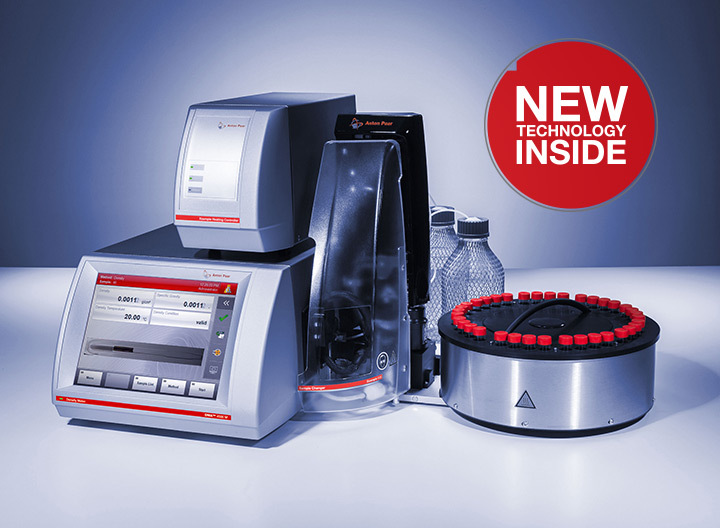 In connection with the BPACon software the BPA 5 breaking point tester serves as a research tool for different coatings. In addition, the DDACon software for DDA 3 is a valuable tool for the development of bituminous products.